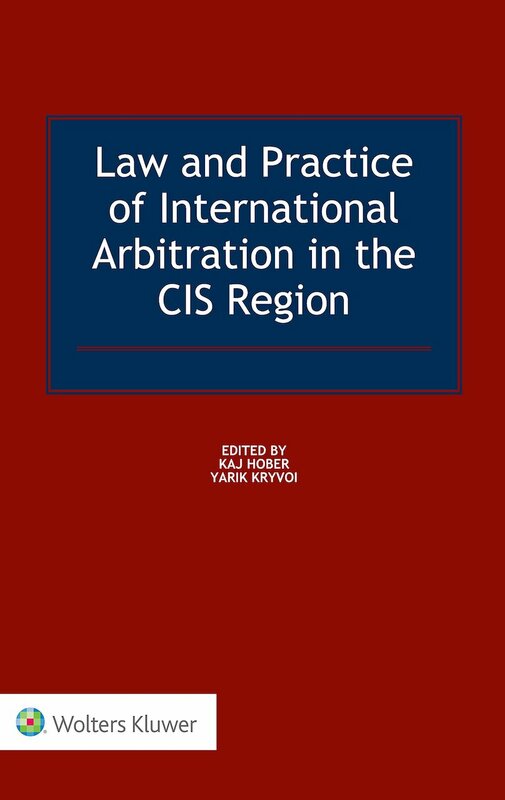 The CIS Arbitration Forum recently reported on a decision of the Moscow Circuit Commercial Court to enforce a judgment of the English High Court on the basis of reciprocity. We noted then that there was a growing trend of recognition of foreign court judgments on the basis of reciprocity (i.e. in the absence of a bilateral treaty). A recent decision of the same Moscow Circuit Commercial Court prompted this note. This decision could be read as stating that foreign judgments can be enforced only if there is a treaty providing for their enforcement. 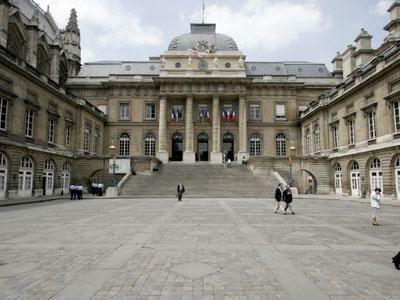 This time Russian courts were dealing with a French judgment. What is unusual is that the judgment was rendered in a dispute between the same parties as the English High Court judgment on which we reported previously. This adds a further angle to the case at hand. It appears that there may be a conflict between the French and the English judgments and, while the French judgment was rendered earlier, the English judgment was the first to be submitted for recognition and recognised in the Russian Federation. Turning first to the recent decision of the Moscow Circuit Commercial Court (case ref. А40-130760/11-141-1135). There the courts were dealing with an application for recognition of a judgment of the Tribunal de grande instance de Paris (Paris court of first instance) in a dispute between Boegli-Gravures S.A. (“Boegli”) and LLC Darsail-ASP (“Darsail”), which partially annulled a European patent held by Boegli. The Moscow Commercial Court rejected this application on public policy grounds (discussed below). However, the Moscow Circuit Commercial Court went further. 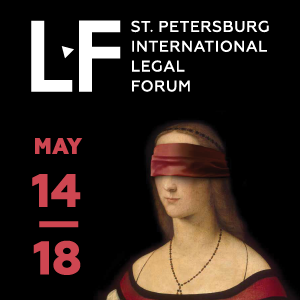 It began by recalling a provision of the Commercial Procedure Code, which states that foreign court judgments may be recognised in the Russian Federation where so provided by a treaty or federal law. It observed that the Moscow Commercial Court failed to establish where there was such a treaty. Now there is no bilateral treaty between France and the Russian Federation providing for recognition and enforcement of foreign court judgments. However, France and the Russian Federation are parties to the Convention on the Protection of Fundamental Rights and Freedoms and the Agreement on Partnership and Cooperation Establishing a Partnership between the Russian Federation and the European Communities and its Member States (two agreements that were previously cited as implicitly requiring recognition of foreign court judgments rendered by EC states’ courts). It is now arguably for the Moscow Commercial Court to establish whether those treaties apply to the French judgments in the same manner as to the English ones. What is more problematic is that the Moscow Circuit Commercial Court failed to mention the principle of reciprocity as an independent ground for recognition and enforcement of foreign court judgments (as it did in the earlier decision with respect to the English High Court judgment). At the same time it is too early to read too much into this omission. Perhaps this point was not argued by the parties and in any event the silence is far from outright rejection. However, a more definite answer may soon come from the Supreme Commercial Court. The decision of the Moscow Commercial Court which recognised the English High Court judgment on the basis of reciprocity has been appealed and a three-judge panel is now examining it to decide whether it merits review by the Presidium of the Supreme Commercial Court. In a rather curious development, the Moscow Circuit Commercial Court, in yet another case dealing with enforcement of an English High Court judgment (case ref. A40-88300/11-141-741), directed the lower court to consider whether the New York Convention on Recognition and Enforcement of Foreign Arbitral Awards may be relied on for the purposes of enforcement of the judgment. In the case at hand, Darsail was seeking recognition of a judgment (but not its enforcement). 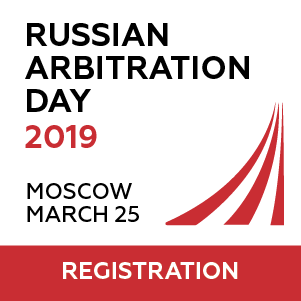 The Moscow Circuit Commercial Court observed that Russian law provides for a separate procedure for the recognition of foreign judgments which do not require enforcement. Hence, the court reasoned the lower court should have considered whether Darsail was entitled to apply for recognition of the judgment without seeking its enforcement. The exact thrust of these observations of the Moscow Circuit Commercial Court is unclear. One possible interpretation is that the lower court should have asked the parties to brief it on whether recognition of foreign judgments without their enforcement is possible under the Russian law, where the judgment may in principle require enforcement (the French judgments in question ordered Boegli to compensate to Darsail approximately EUR 50,000 in legal expenses). 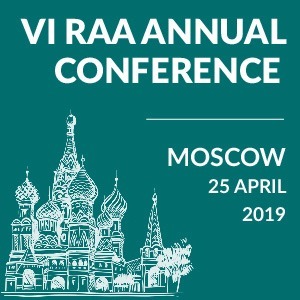 The other alternative is that Russian law does not permit a party to apply for recognition of a judgment only, where the judgment may in principle be subject to enforcement. The case raises an interesting question of conflict between judgments rendered in France and England respectively and the principles that should be applied by the Russian courts to decide which of them should be given precedence. The lower court concluded that precedence should be given to the English judgment, because it was first to be recognised and enforced in the Russian Federation. It reasoned that recognition of two contradictory judgments would be contrary to the public policy of the Russian Federation. The Moscow Circuit Commercial Court reversed the lower court’s decision on this issue, because there was no evidence of an actual conflict between these two judgments. However, the approach adopted by the lower court raises more fundamental questions. Two cases had been commenced by Boegli against Darsail in England and France respectively. The dates when those cases had been initiated are not known. What is known is that the French first instance court rendered its judgment earlier than the English court. 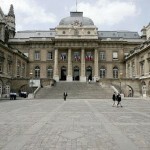 However, the English appellate court confirmed the judgment earlier than its French counterpart. Finally, Boegli applied for recognition and enforcement of the English judgment approximately one month before Darsail applied for recognition of the French one and, accordingly, the Moscow Commercial Court decided to recognise and enforce the English court judgment first. The problem is of course that those proceedings were not consolidated and/or coordinated by the court. However, if they were, the court would have been left to decide which date should be given precedence – to be more precise, whether: the date of commencement of the original proceedings; the date of the enforcement proceedings; or perhaps the date of the judgment. However, with the French judgment case being returned to the Moscow Commercial Court and the English court judgment case being reviewed by a three-judge panel of the Supreme Commercial Court, the Russian courts may yet be called upon to answer this question.